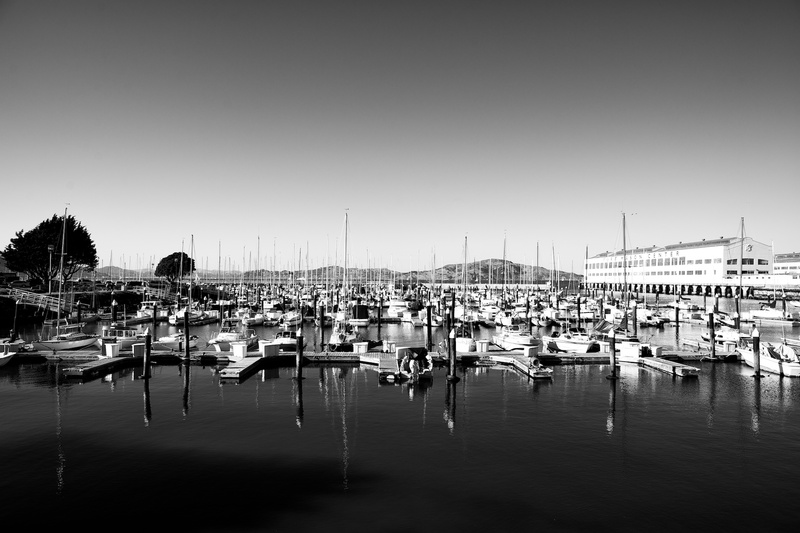 This entry was posted in Life and tagged California, Chicago, Fisherman's Wharf San Francisco, Life, Metro Areas, Photography, San Francisco, San Francisco Bay Area, Work by Justin Scott. Bookmark the permalink. I always enjoy political posts — at least this time of year. I am curious about the races in Missouri (we see a lot of the ads in Kansas due to the closeness of the KCMO market). Definitely hope you guys outlaw puppy mills at least! I’m missing SF, Justin. I wish I knew someone who lives there who could take photos for me. @travelfox Well here’s hoping I can be that guy for you! 😀 Hoping to move there within the next month or two…. @msilverman I used to do more political stuff but somehow, perhaps because it isn’t a presidential election cycle, have been politically silent. Meanwhile, favorite line from your post?